The roulette player is a special breed. 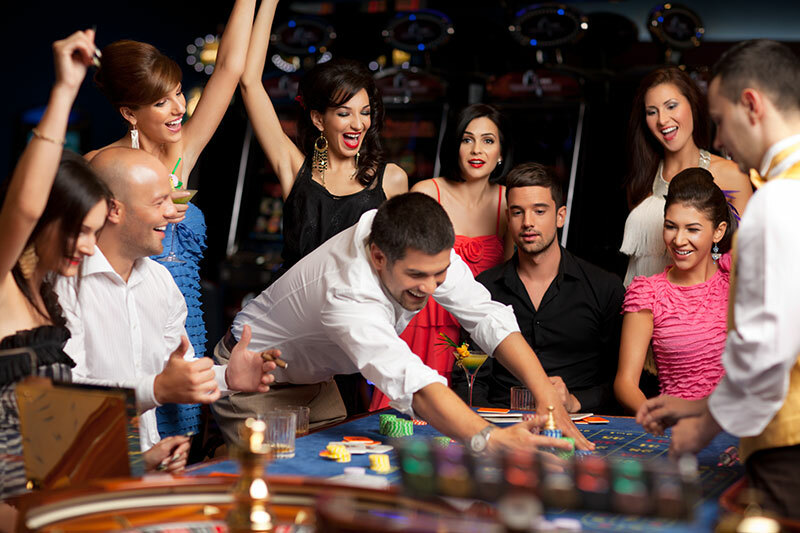 While many people will play, every party has a handful of players who call roulette their game. They are hypnotized by the spin of the wheel, the sound of the ball against the mahogany, and the sight of the ball bouncing around desperately trying to find their number. It’s a rags to riches game which no casino should be without. Roulette Tables are rented for 3 hours per night. Roulette tables is 10’ by 6’, with a 3’ table top and regulation size Roulette Wheel. Accommodates 12-15 people. Includes 1,500 Roulette chips and Roulette rules. Roulette table requires at least one dealer if requested but 2 are recommended.